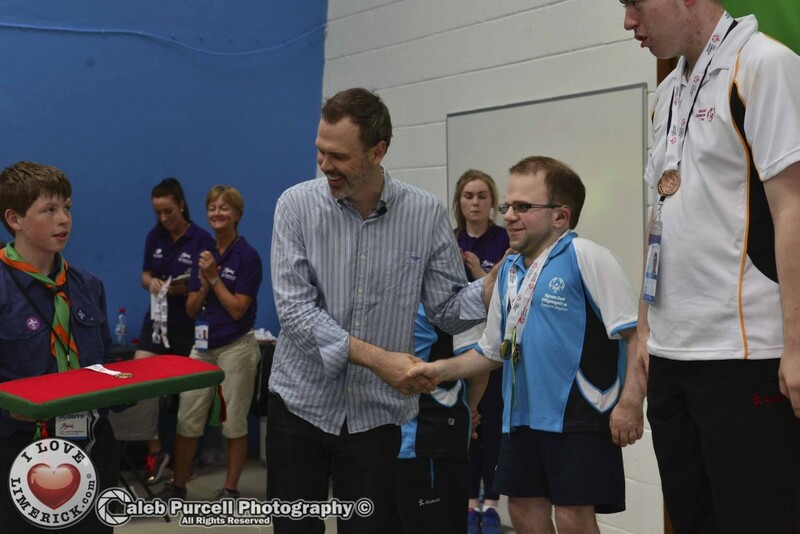 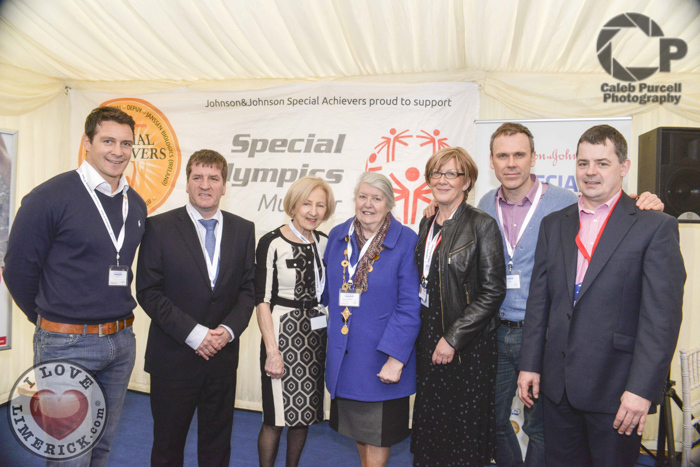 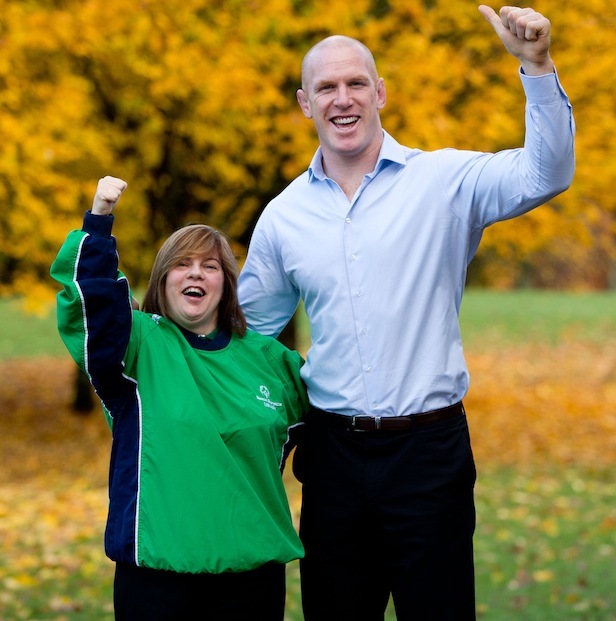 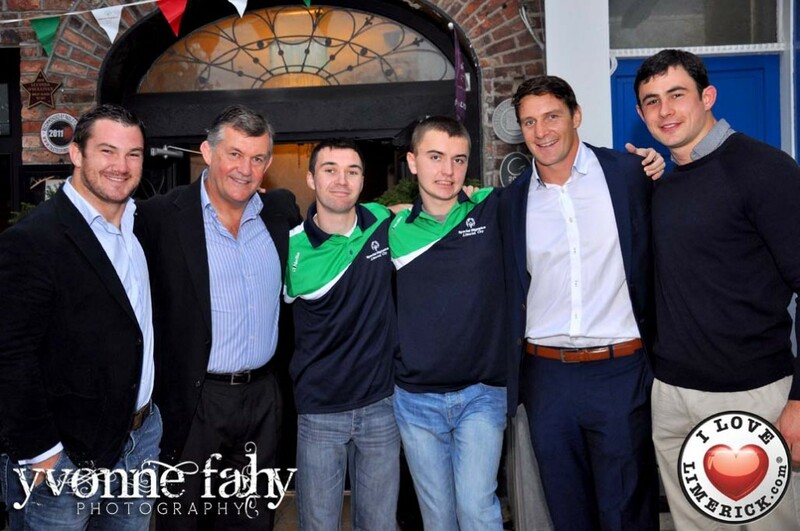 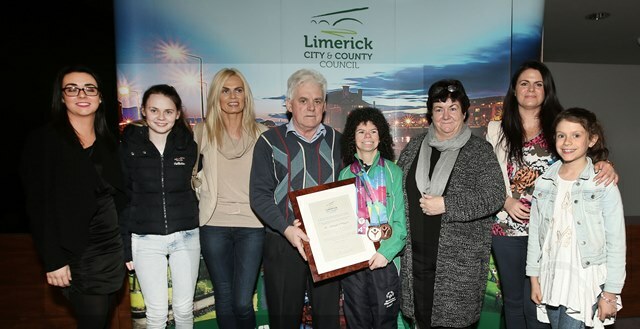 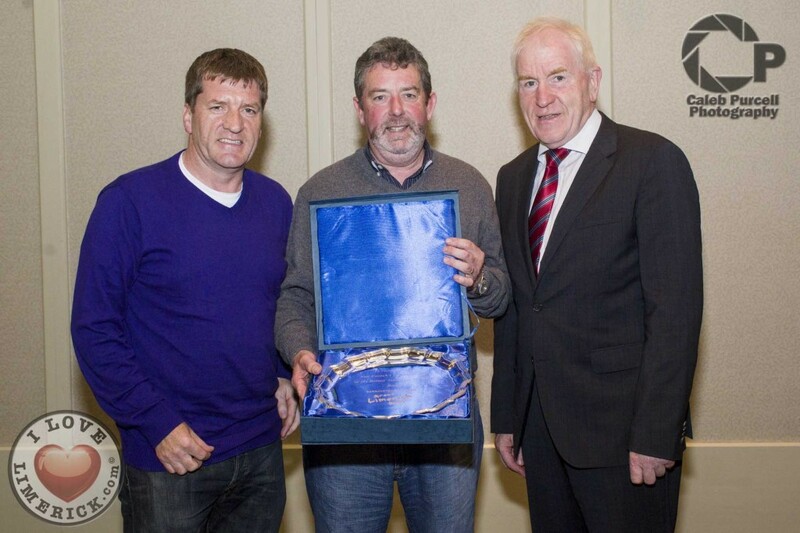 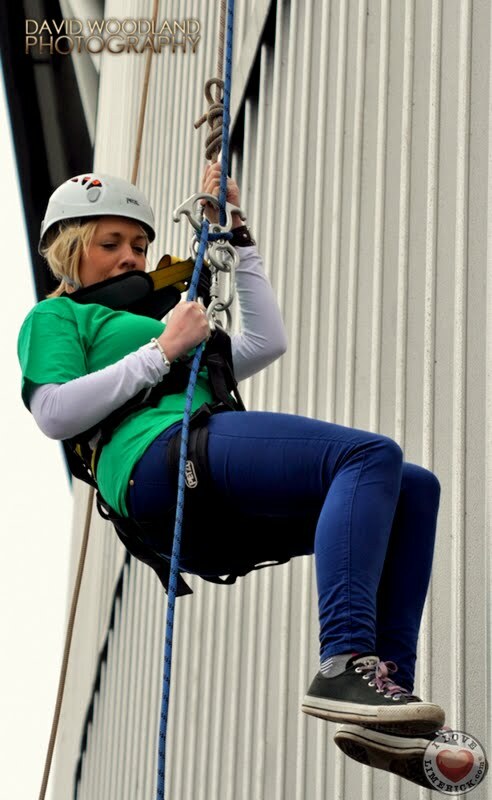 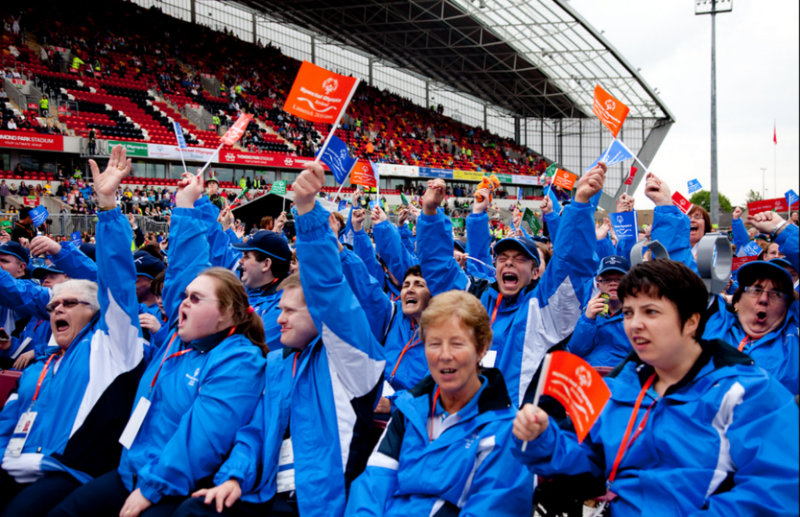 Special Olympics Ireland provides children and adults with intellectual disabilities with training in sports and competitions in Olympic-type sports throughout the island of Ireland. 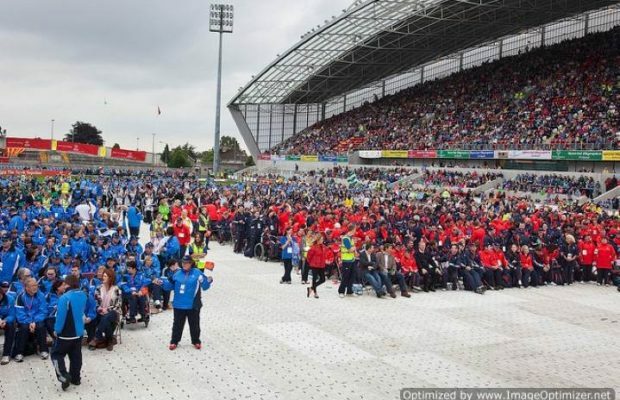 Currently 15 sports are offered by the organization, 13 summer sports and 2 winter sports. 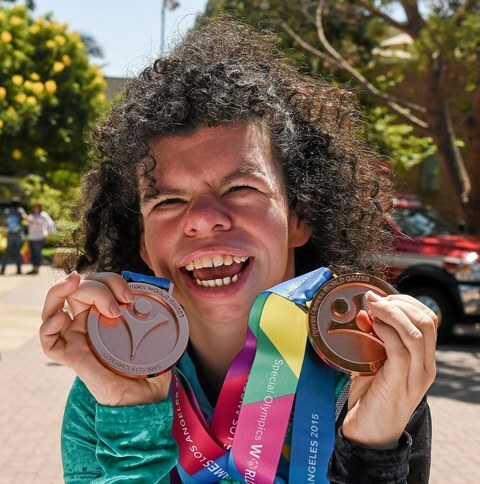 Special Olympics gives athletes the opportunity to develop physical fitness and feel the joy of participating in sporting competitions, and build friendships with other athletes, their families and the community. 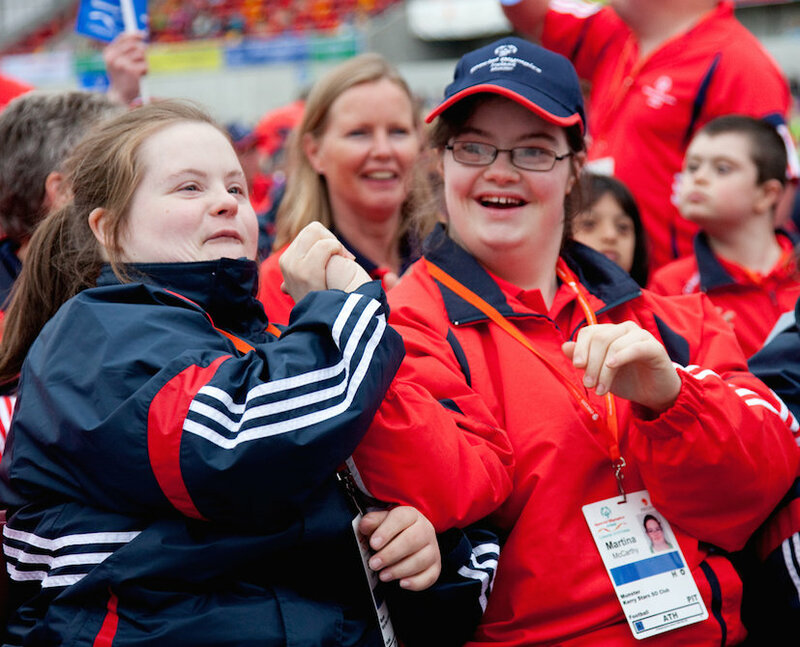 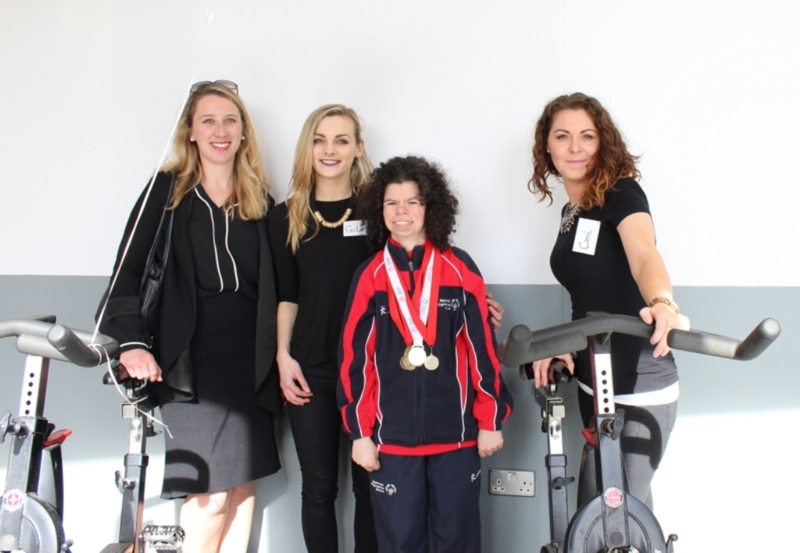 Athletes are also provided with programmes such as the Healthy Athlete Programme, and an Athlete Leadership Programme, to help them be physically fit, healthy and become more confident on both a social and personal level. 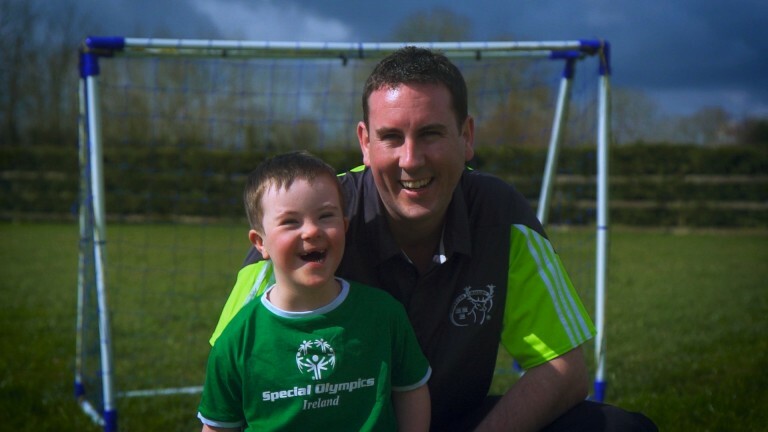 In addition to the work Special Olympics Ireland does in terms of training and competitions, Special Olympics produce educational material for schools. 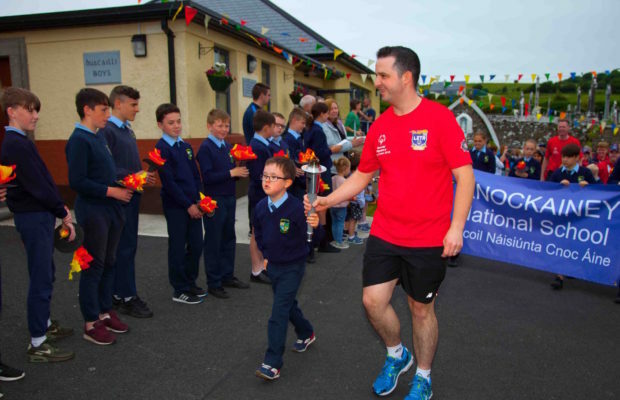 Presently four different primary-level programmes exist, which aim to enable children to understand the needs of all people in an age appropriate way. 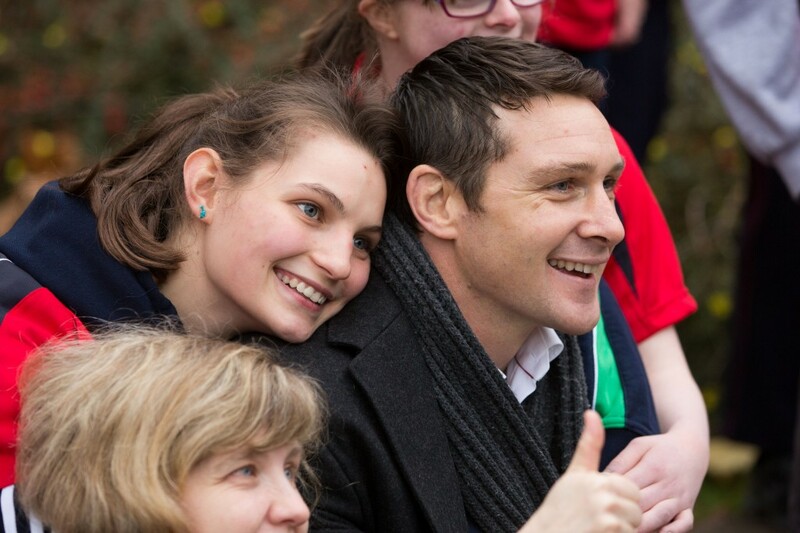 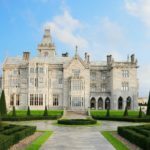 A curriculum aimed at Senior Cycle Transition Year students was also recently released. 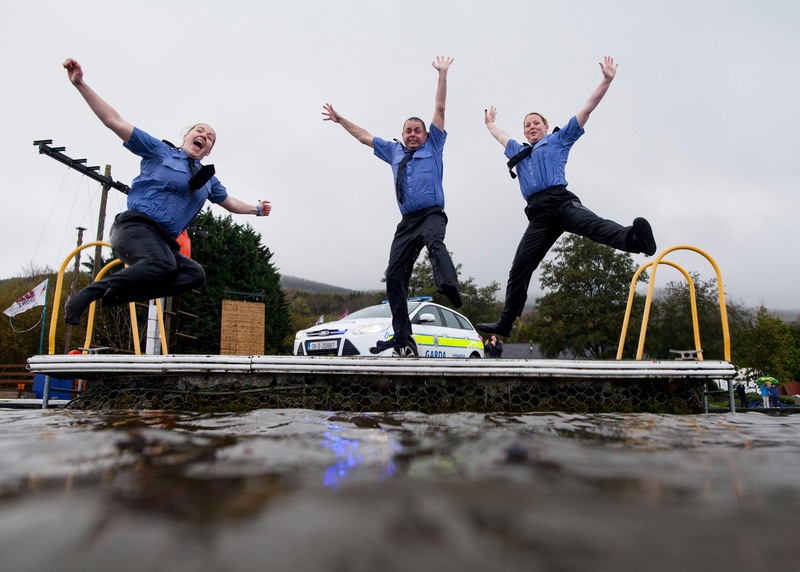 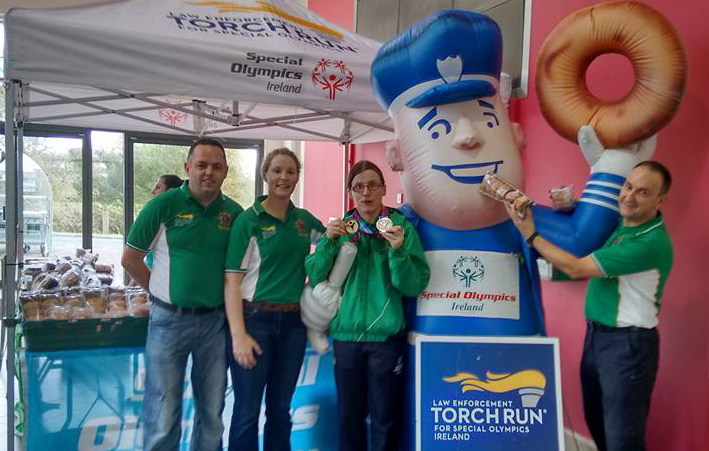 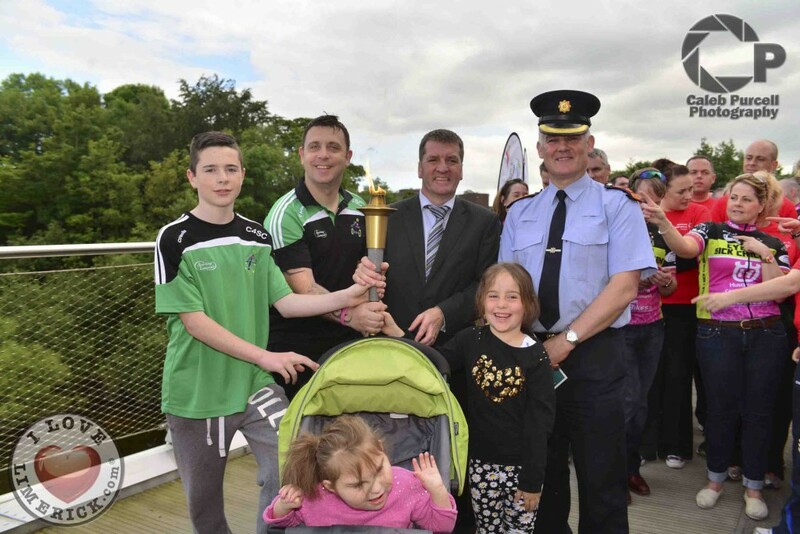 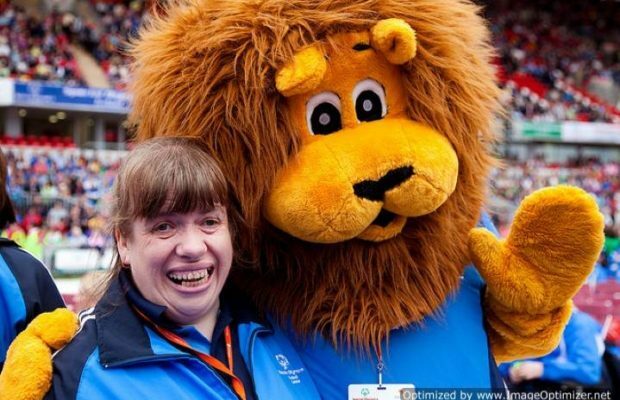 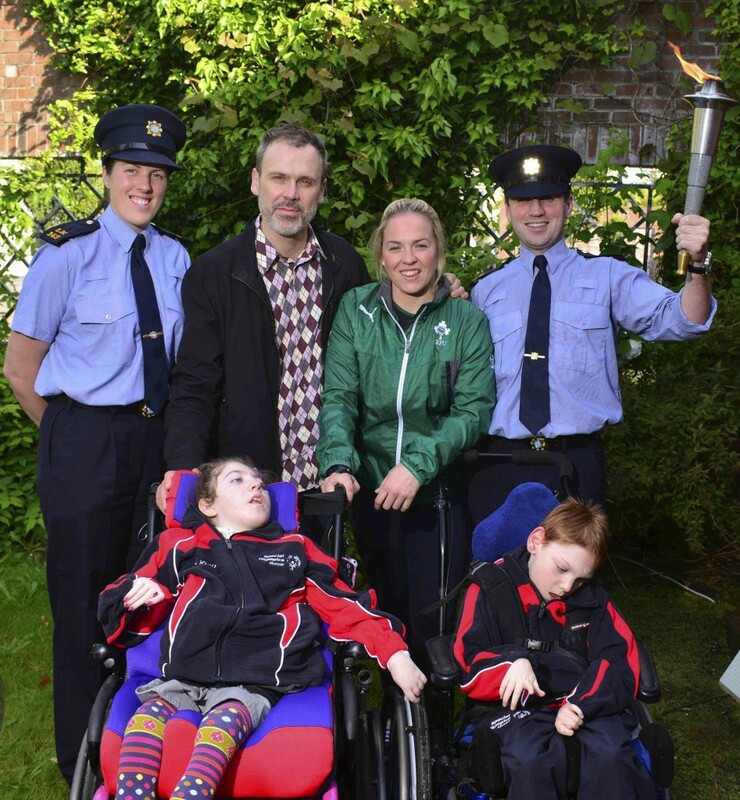 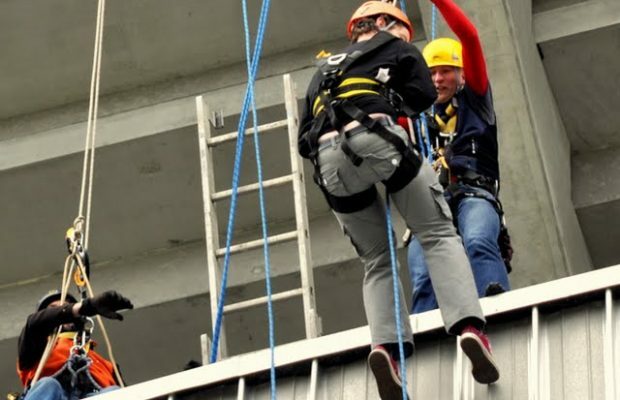 Special Olympics Ireland also works closely with An Garda Síochána and the Police Service of Northern Ireland (PSNI), to raise awareness of intellectual disabilities amongst officers. 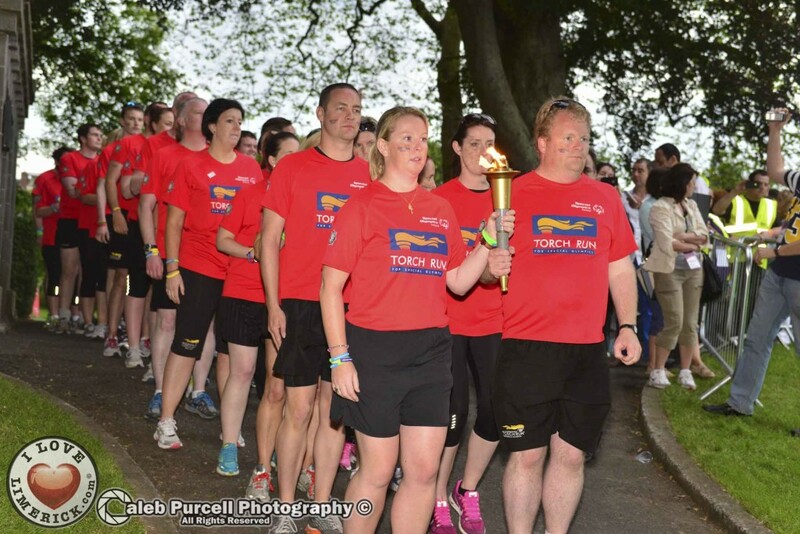 Both of the law enforcement bodies serve as guardians of The Flame of Hope.